Collecting minerals is a joy for so many different reasons; they are beautiful, they come in amazing colours and shapes, they have interesting names and come from all over the world! The excitement that something new is always being found, very often by ordinary collectors like you! 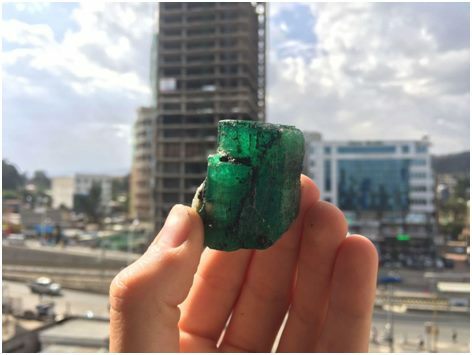 For this reason collectors are always interested in what these new specimens are, what they look like, how they differ from other specimens, where they are from and where can they obtain them. 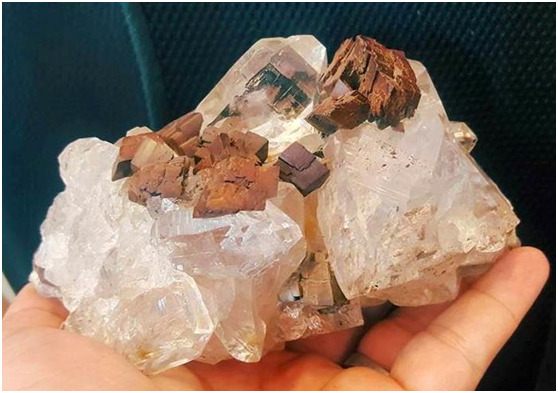 Although, not as colourful as the brucite, some amazing examples of dark brown rhombohedral siderite crystals associated with colourless quartz crystals have also arrived on the mineral markets, often going for high prices. Perhaps one of the most popular minerals sought after by collectors is fluorite. It is not rare by any estimation, however this actually works to its advantage as it comes in a range of lovely colours and crystal shapes or ‘habits’ and because it is widespread geographically, it can be relatively easy for collectors to obtain. However every now and again a new find is made that really grabs collector’s attention. Once such recent find was of beautiful violet blue crystals from County Galway in Ireland. These were unusual as Ireland has never been known as a great fluorite producing location plus they exhibited a super range of interesting features such as phantoms, beveled edges and colour-zoning. 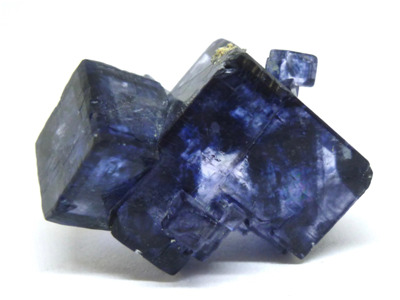 There has also been a wonderful new find of blue fluorite from Fujian in China. These specimens have been marketed as blue ‘tanzanite’ fluorite but this is misleading, as they have nothing whatsoever to do with the mineral tanzanite! 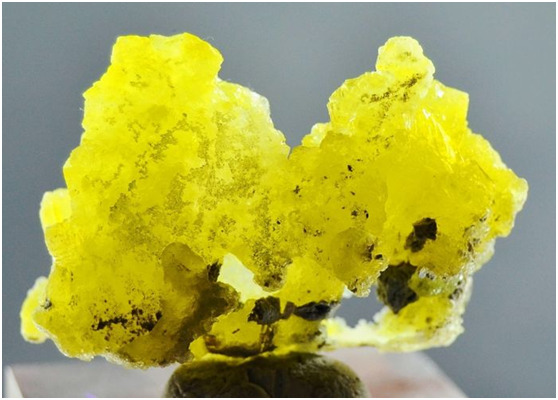 Of course the problem for most collectors is that when mineral specimens from a new find do appear on the market they are usually offered at extremely high prices. However, generally, unless you are really impatient, if you wait a few months, the prices fall as more specimens become available and demand begins to drop. Trevor Boyd is a Mineral Specialist at Catawiki where they have mineral auctions starting at just €1.